Join us for an evening filled with Magic!! 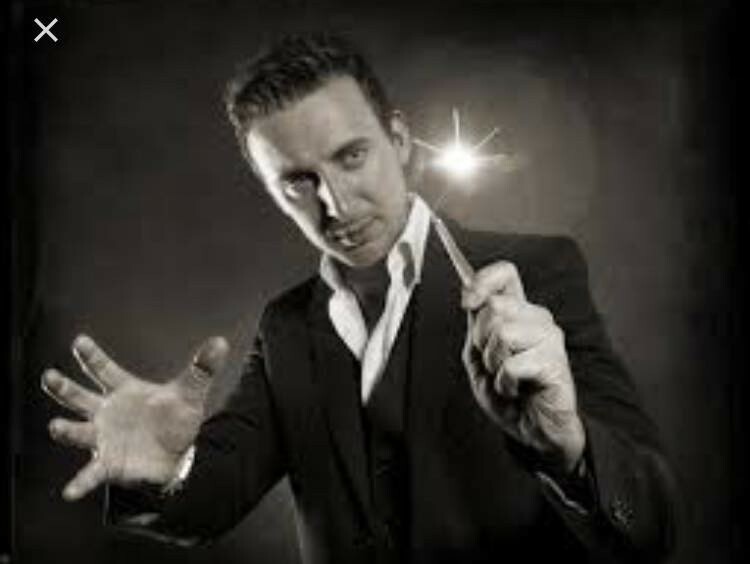 Have a lovely evening meal whilst award winning professional magician Paul Fowler provides an evening of magic from 7.30pm. This event has always been a sell-out; book now to avoid disappointment!